Paper*Cakes Finds - Your Daily Dose of Handmade Eye Candy: It's FLICKR Friday! Thank you for including my cupcakes! Wow, this is so exiting!!! Thank you for including my wreath! I love this blog! 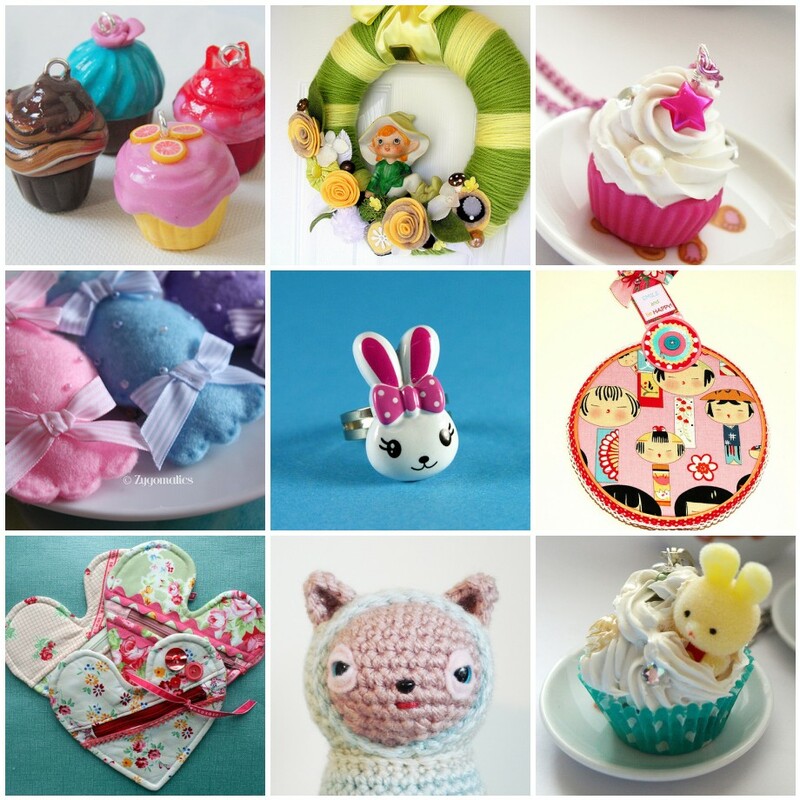 Oh my gosh, what cute items, I especially love all the cupcakes! Yay- thanks for featuring my pouches! you're making me hungry! sweet. HI! I love looking at your website here. Everything is so inspiring! If you happen to have a chance (the time! ha!) 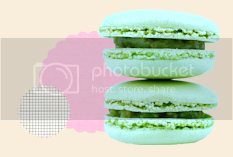 could you direct me a little bit on how you get the flickr mosaics/gallery to post on your blog? I've been trying do that this past week with no luck. I'd love to show my favs I find. Thank you! This one has to be my favorite! I love it all! !